Checkout Bee Cee Moh – AYO (Joy) brand new song. 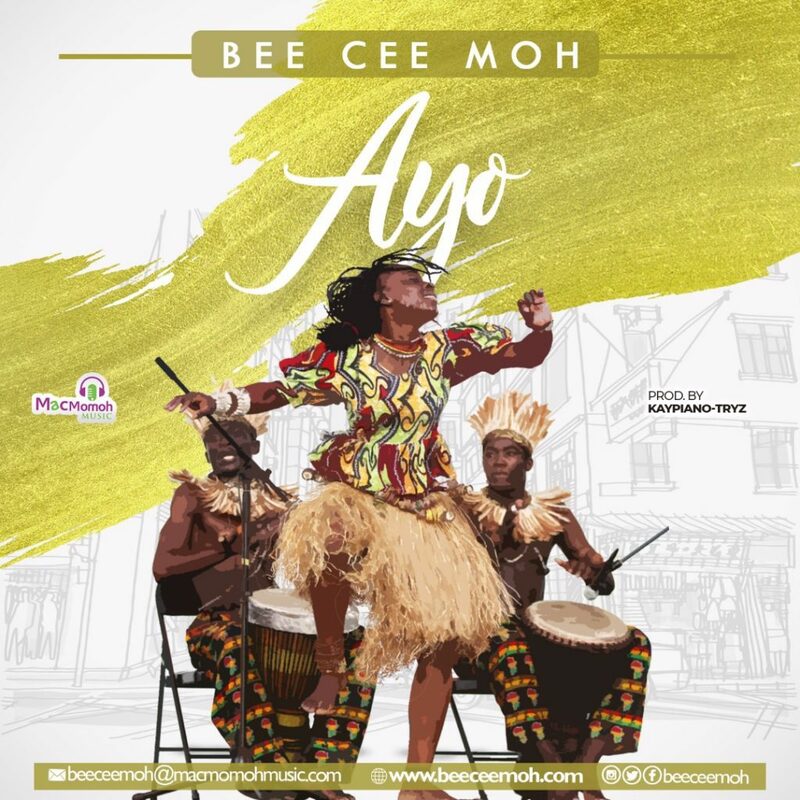 Macmomoh Music recording act, dynamic admirer and musician – Bee Cee Moh discharges new single “AYO” (Joy) following effect on neighborhood radio stations to much praise. Filling in as the third single from her up and coming introduction collection, AYO grandstands Bee Cee Moh’s flexibility as she conveys a customary sound with advancement. The Percussion-overwhelming track delivered by Kaypiano-tryz, is a prophetic, pious and commend melody which lifts up God’s grand capacity to change any circumstance for good. AYO (Joy), sung in Yoruba (western-Nigeria) and English dialect, takes after Bee Cee Moh‘s generally welcomed singles “Daalu” and “Wo Mi” off the destined to-be discharged collection. In coming weeks, The Lagos-based blessed minstrel will uncover more insights about her venture. Listen and get Bee Cee Moh – AYO (Joy) below.